Our churches have changed much over the last 1000 years, and Sussex is blessed with many diverse and delightful country churches which have a treasury of interesting features. As a speaker at WI meetings, Kevin has toured the county visiting them. 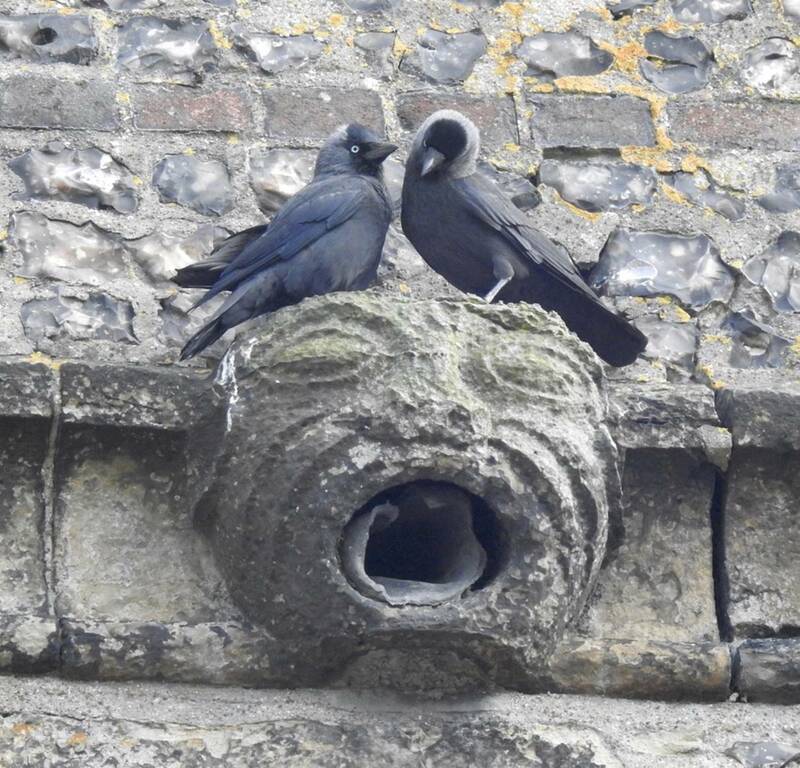 Kevin’s talk will explain some of the items and features that can be seen in a church, illustrated by his photos from Sussex churches. He will also cover some of the events and rituals associated with the church, such as church-clipping and beating the bounds. This talk will interest and amuse! Kevin has a lifelong interest in Sussex history. He is a published author with several books published on Eastbourne and Seaford history. Kevin is the Chairman of the Alfriston History Society, a trustee of Seaford Museum and until recently was an accredited guide to the Houses of Parliament. He particularly interested in churches, their features, customs, and graveyards.